Find a curated collection of wall planters, clay pottery, wooden planter boxes & more. 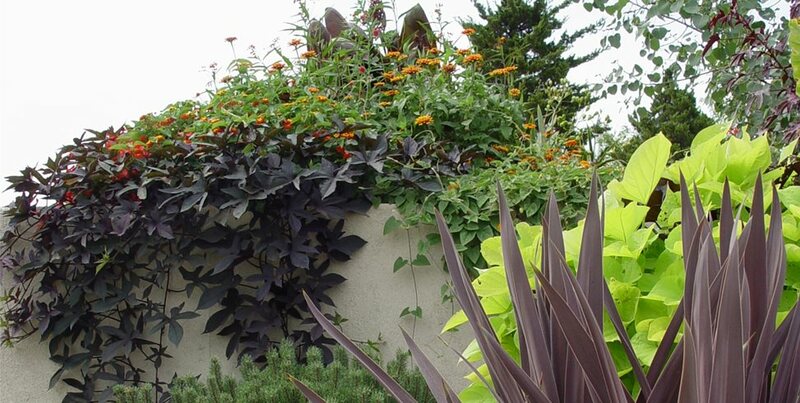 From modern vertical panels to timeless lead containers, you will find a variety of products available now. 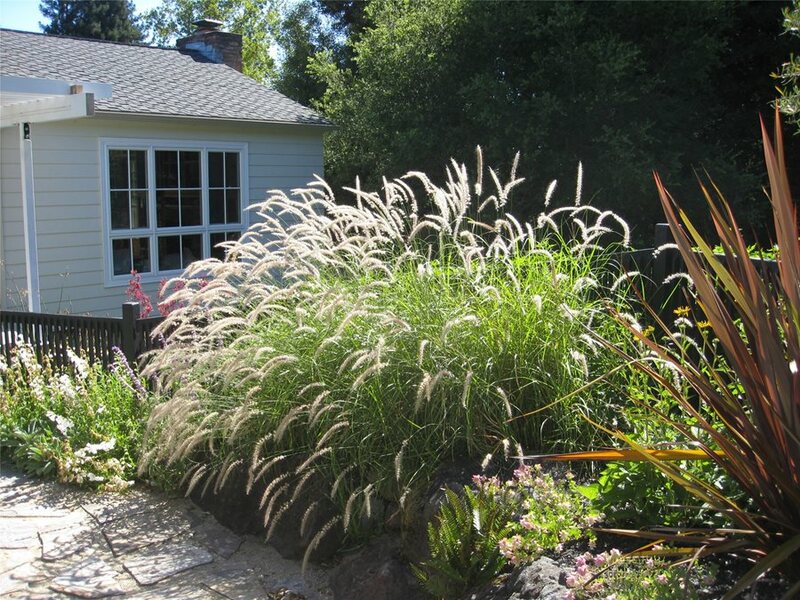 Deciding which plants to use for your home's landscape can be a challenge. 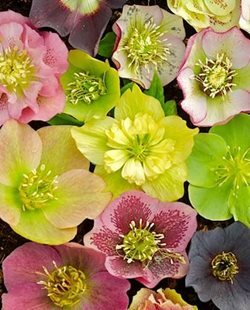 Many factors must be considered, beyond simply choosing the plants you find to be the most attractive. 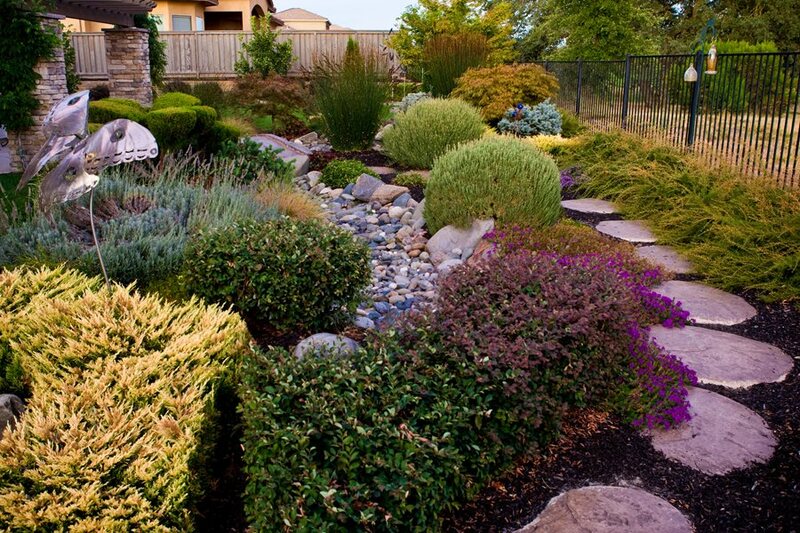 You'll need to consider your climate and the amount of time you want to devote to maintenance. 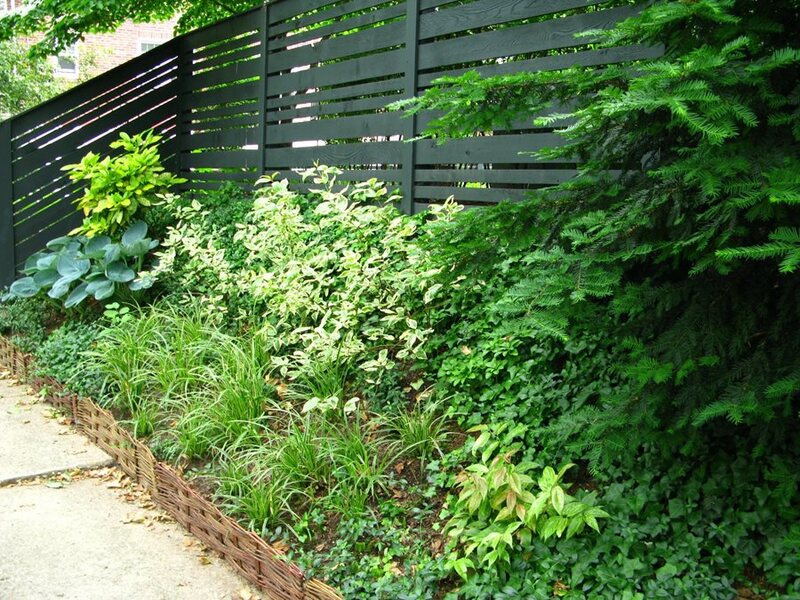 You'll also need to find plants suitable for exposure conditions, such as sun or shade or dry or rainy weather. 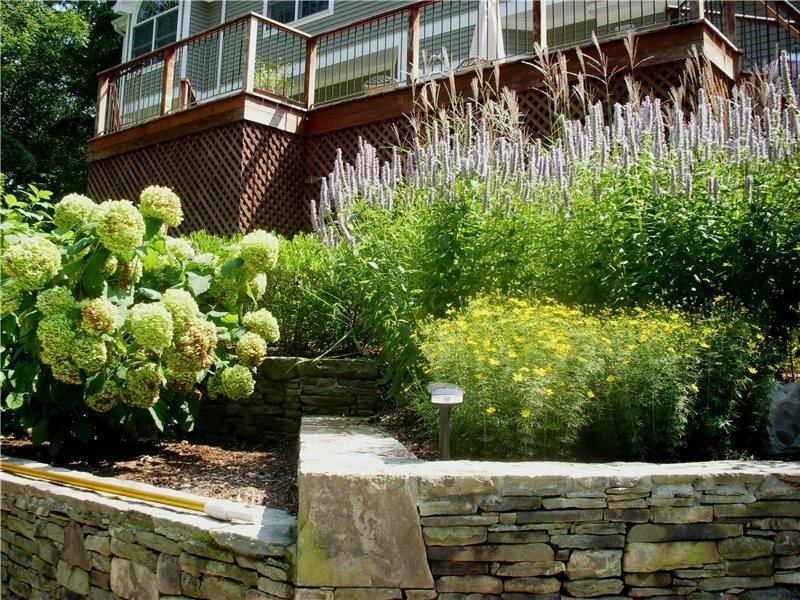 Using gardening zones to select the plants most suitable for your climate. 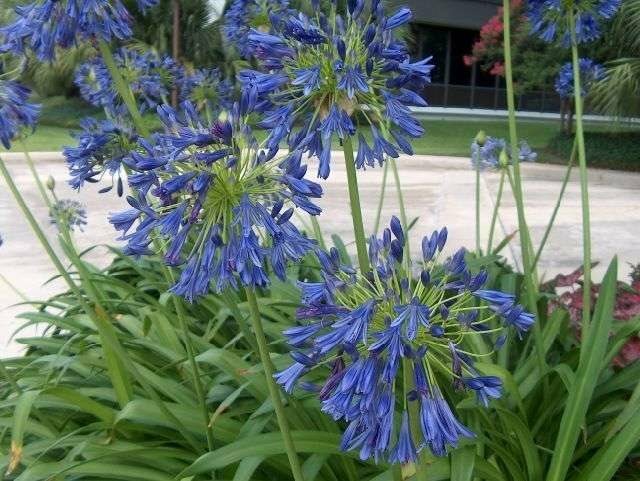 The main factors that affect plant performance, including the amount of sunlight and rainfall, the length of the growing season, average summer and winter temperatures, and elevation. 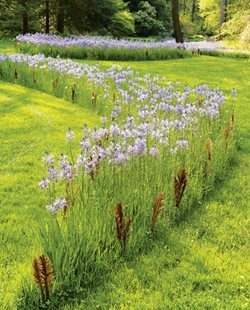 The three most important rules to remember when choosing plants for a modern garden, including tips for grouping them. 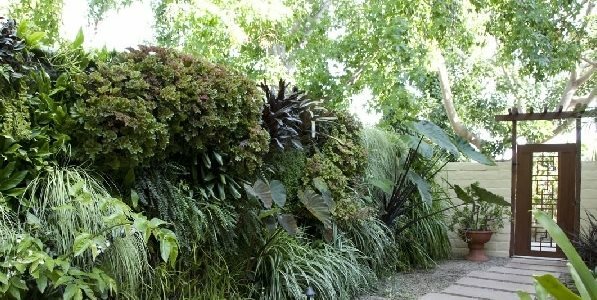 How to use succulents of all shapes and sizes to add drama to the garden. 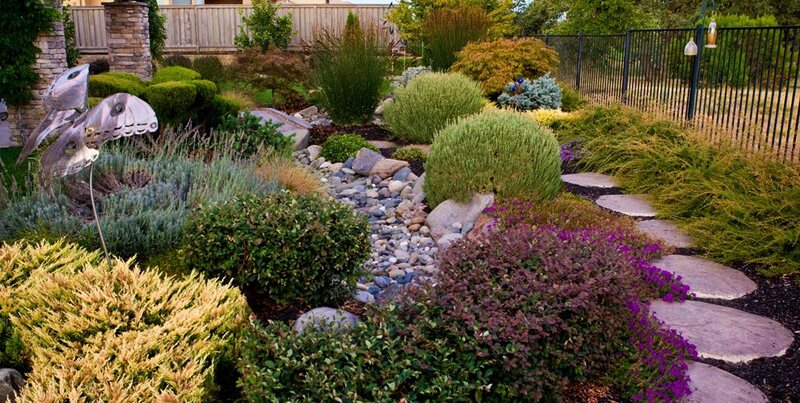 The most popular trees and plants to use in a Japanese garden. Preparing the soil and installing a drip irrigation system for a thriving desert garden. 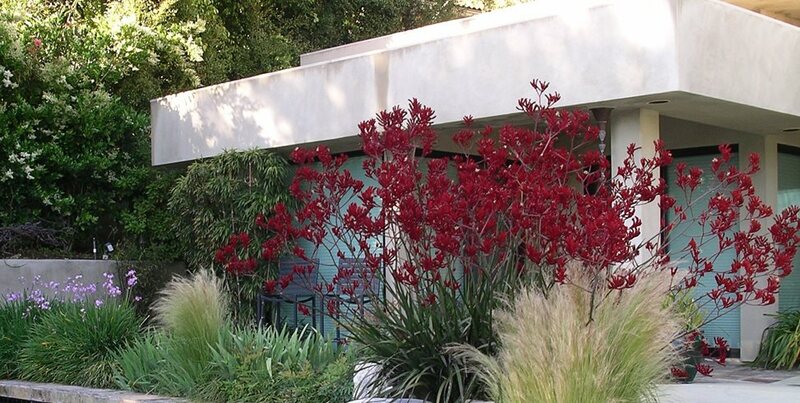 The best plants and ground covers for drought tolerance, including cacti, succulents, autumn sage, and Texas red yucca. 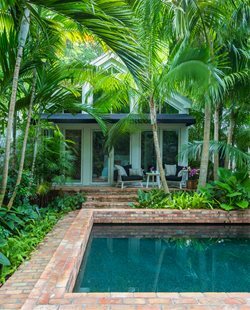 Plant suggestions for creating a lush, tropical landscape. 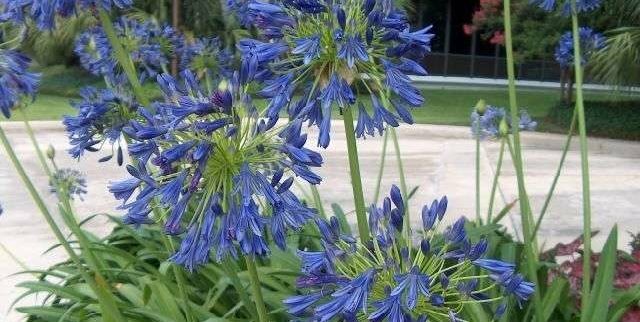 Desired plant characteristics for a Mediterranean garden. 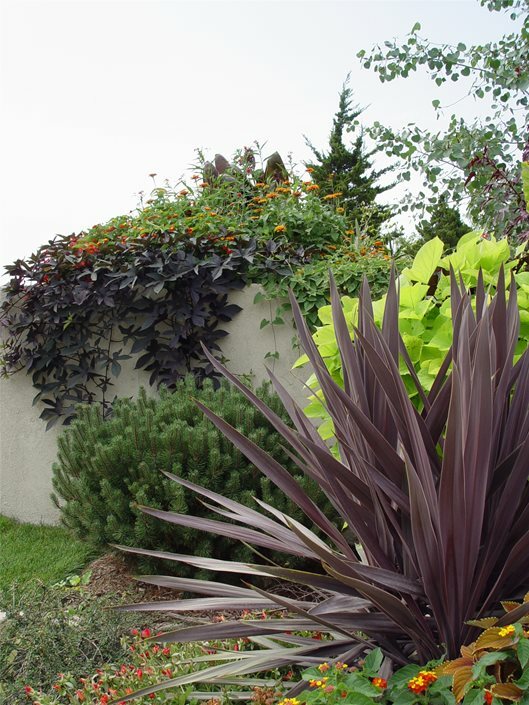 The favorite traditional landscaping plants, which are often characterized by strong structures and showy blooms. 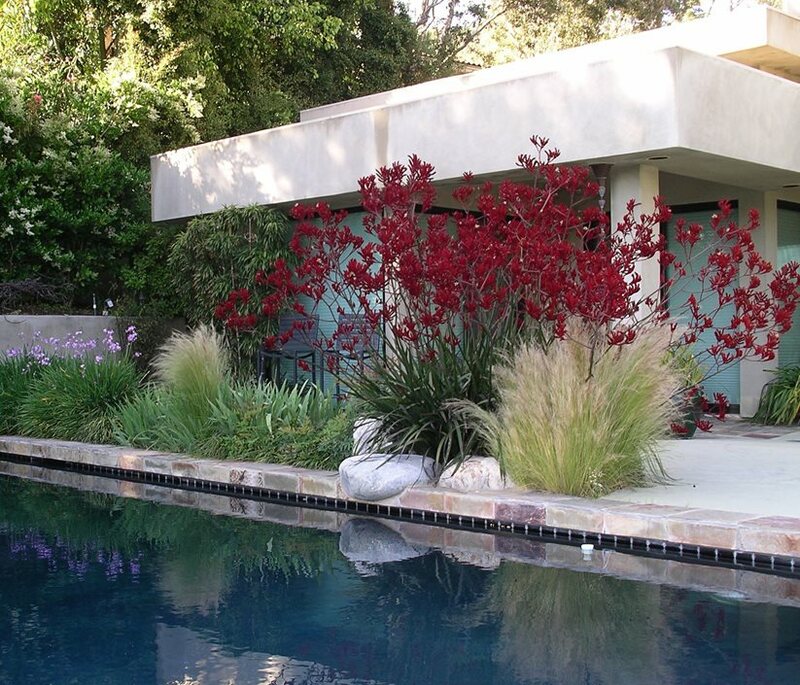 The main factors to consider when selecting plants for use around a swimming pool. 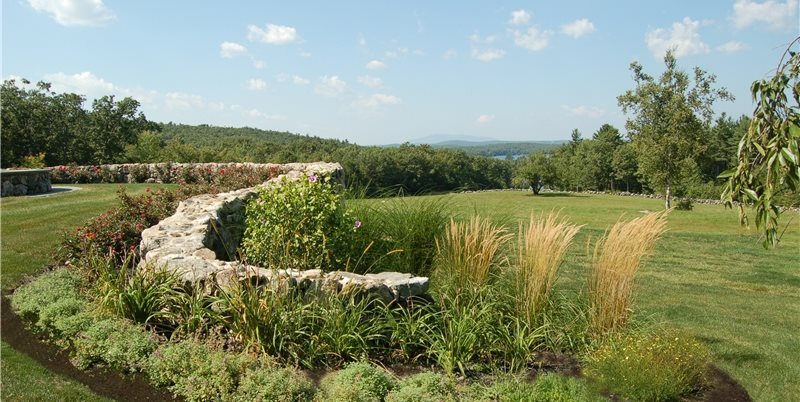 The top 10 vines for accenting pergolas, patio covers, and arbors. 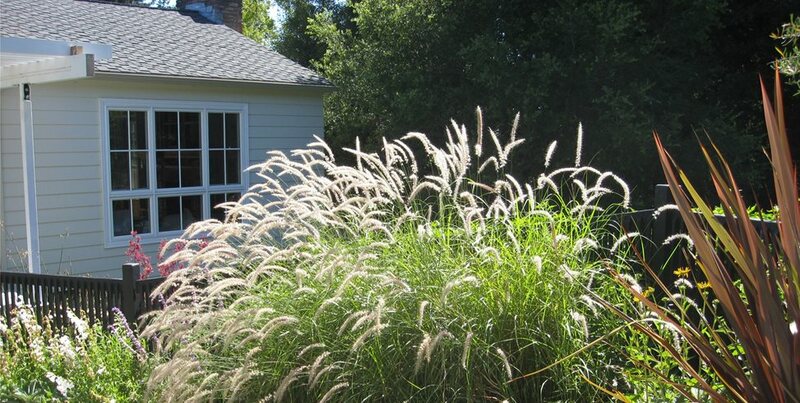 The do's and don'ts for selecting plants for use around a patio, terrace or deck. 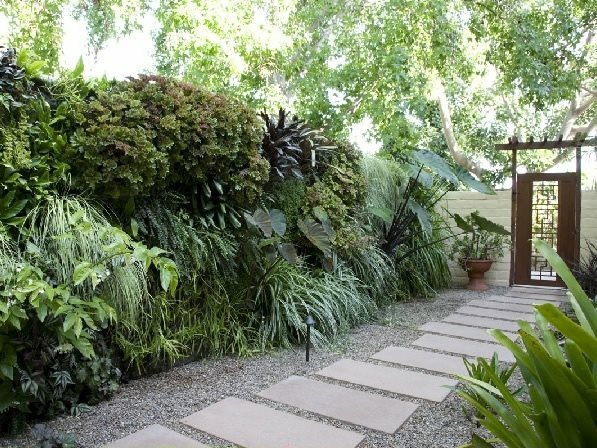 The best plants for screening and creating privacy in your yard. 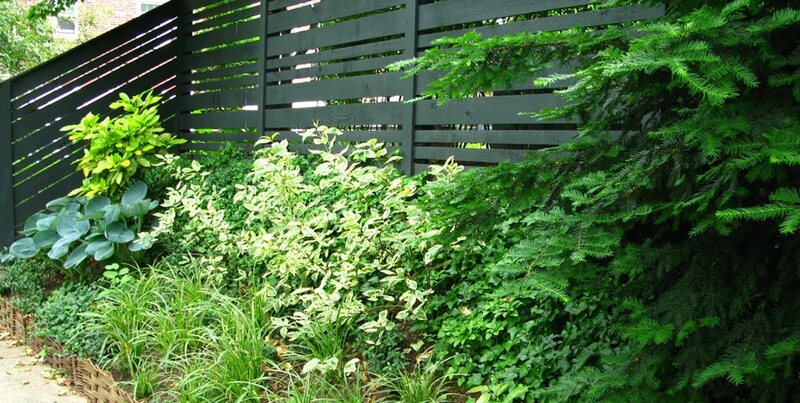 Ideas for creating privacy with a bamboo screen. 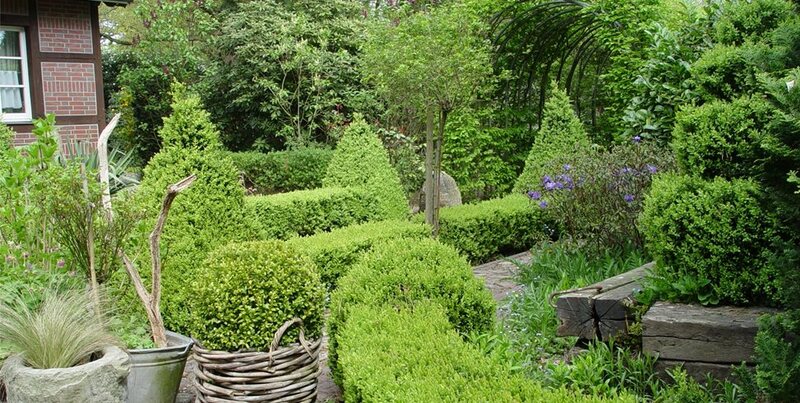 How to use shrubs and bushes to add structure and color to a garden. 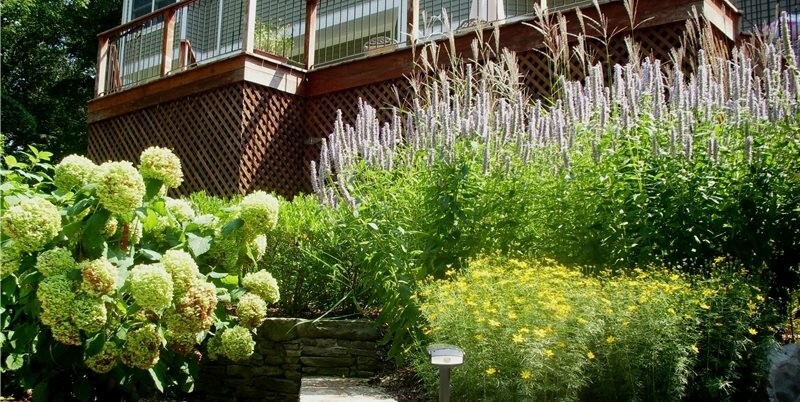 Enhancing the enjoyment of your garden by planting trees, vines, shrubs and perennials that produce edible fruit or herbs. 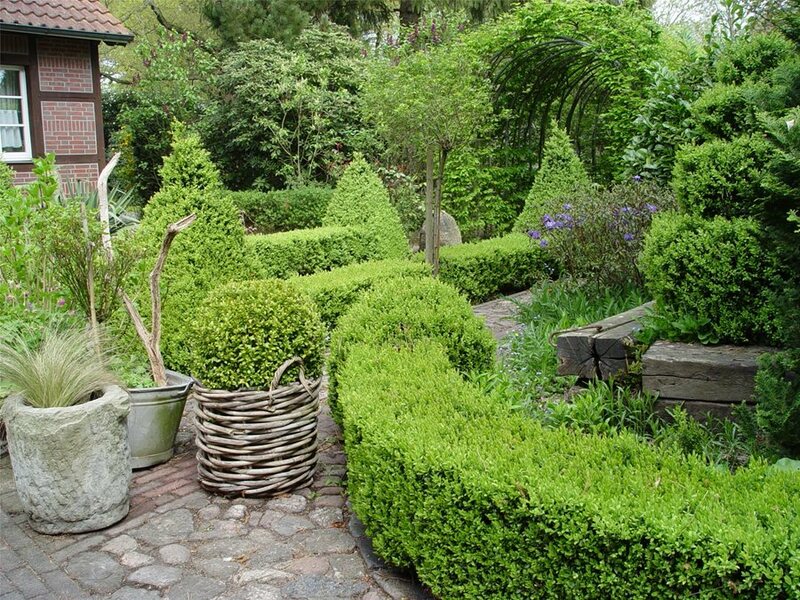 Ideas for landscaping with olive trees, which grow especially well in the coastal areas of California. 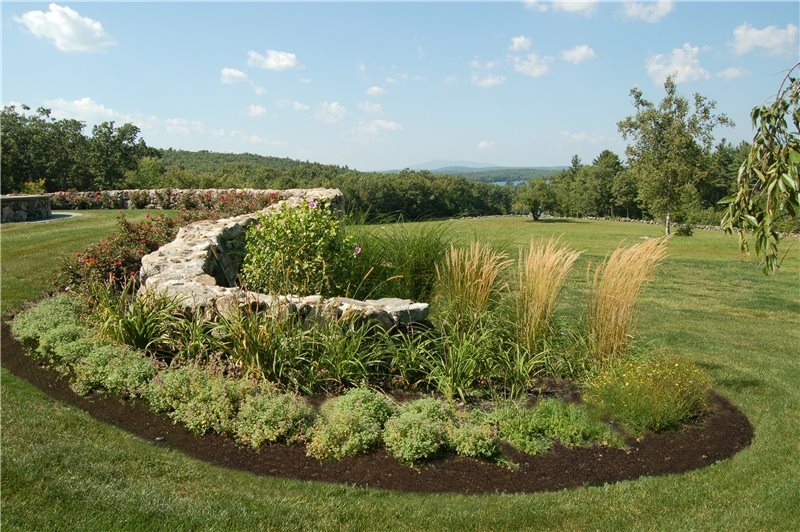 Contact a professional landscaper to help you come up with a planting plan that will complement your home, lifestyle and climate conditions.